Cihra did concede that he has heard that iPhone unit growth could be lower than expected. But in a new note to investors, a copy of which was obtained by AppleInsider, he countered that higher average selling prices have typically been a major revenue driver for the company. With the iPhone X priced at $999 and up, he believes ASPs will be pushed further and help Apple's bottom line. 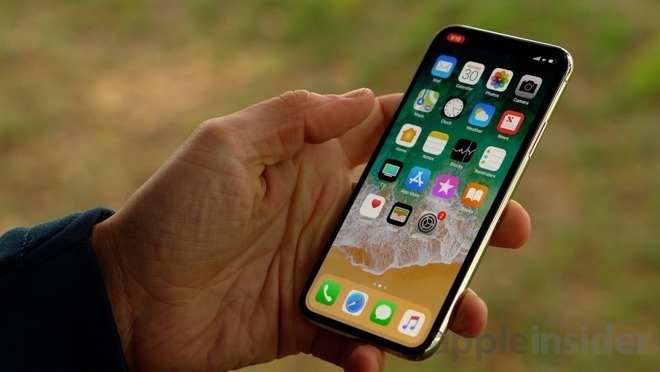 Cihra sees the iPhone X as the start of a multi-year upgrade cycle, in which Apple will adopt OLED screens, Face ID, and on-device machine learning in all of its handsets. "Supply chain negativity looks like a buying opportunity to us, particularly as we estimate a lower tax rate likely keeping (earnings per share) in line," Cihra wrote. Guggenheim first increased its price target to $215 last November. 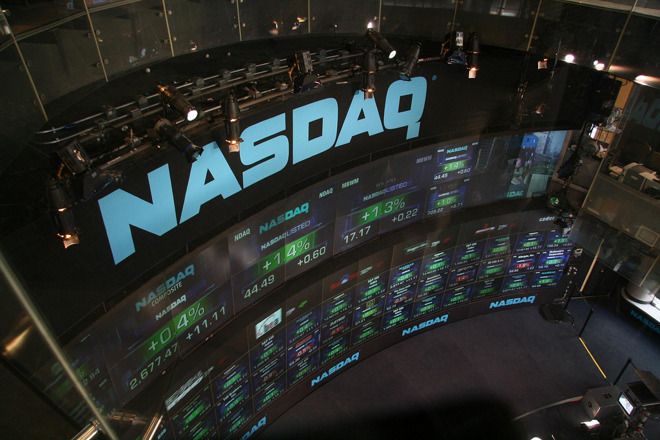 As of Wednesday, shares of AAPL were trading north of $167. While Guggenheim held steady, other analysts have cut targets ahead of Thursday's earnings report. On Wednesday, BMO Capital Markets downgraded AAPL stock to "market perform," as analyst Tim Long predicted weaker-than-expected sales in the upcoming March quarter. Appearing on CNBC, Long said Apple is currently between product cycles, which doesn't give investors much to be excited about. He predicted that the company could be in the midst of a 6-to-12-month cycle where the stock "trades sideways." Apple will report the results of its holiday 2017 quarter after markets close on Thursday. It is expected that the debut of the iPhone X, as well as the first full quarter of availability for the iPhone 8 and iPhone 8 Plus, will represent the company's biggest three-month frame ever —though investors are wary about the iPhone's prospects heading into early 2018.